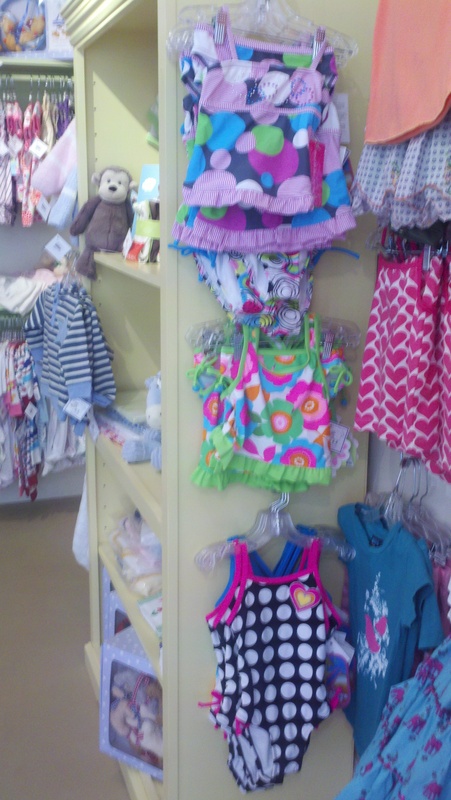 Warning: you may experience too-cute overload when you check out the new Mimi’s For Kids in Newport. 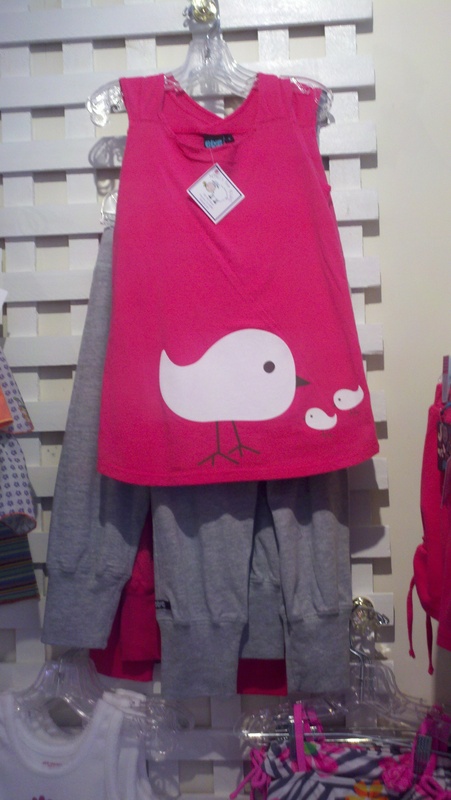 Stocked with adorable clothing for boys and girls from mostly made in the USA designers, every corner of the shop showcases one piece cuter than the next. Brands include LizzyLoo Designs, Maine by Sheabella, Shatsu, Maisey May Designs and more for infants, toddlers and little ones up to size 6x. In addition to clothing and swimsuits, you’ll find gifts, accessories and toys. 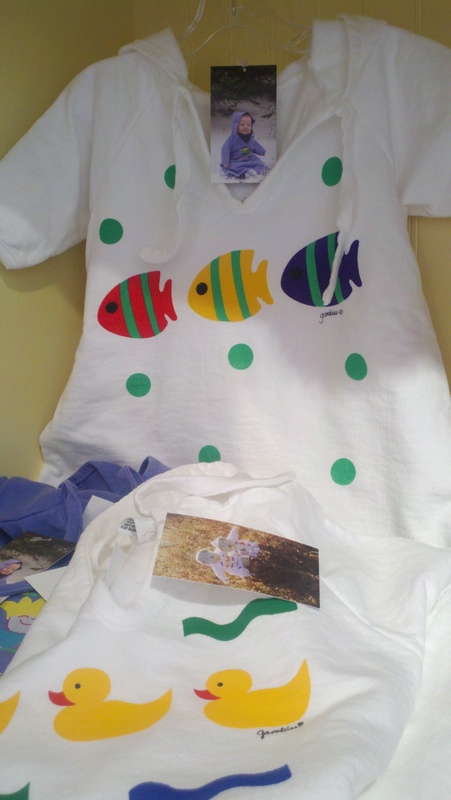 Mimi Lonski, the shop’s owner, is a grandmother with great taste who has an eye for chic kid style. 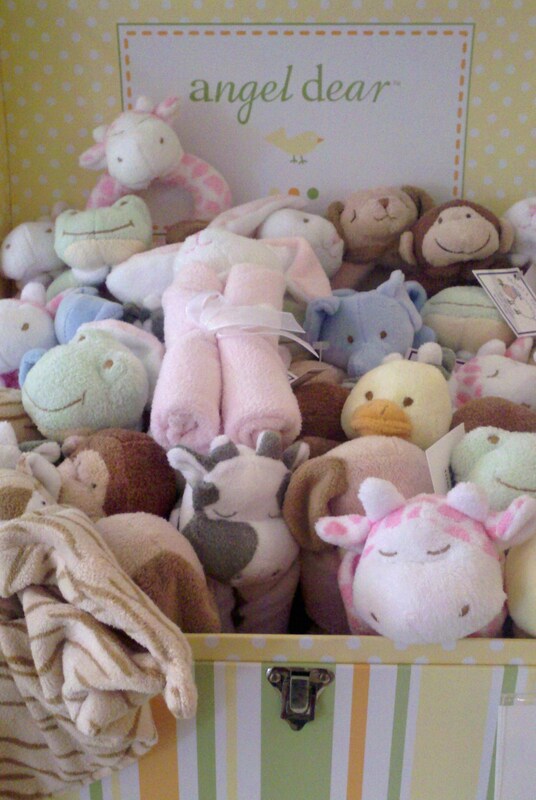 Mimi’s For Kids is located at 154 Mill Street in Newport, can be found on Facebook by clicking here, or you can contact Mimi’s at 401-619-1130. Entry filed under: Uncategorized. 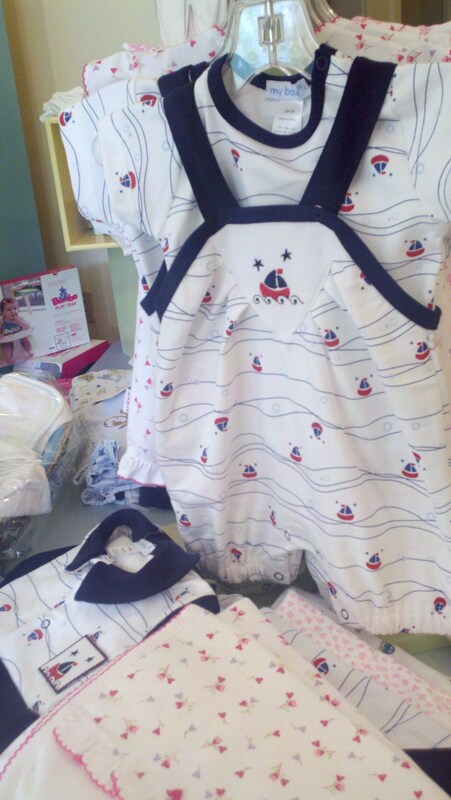 Tags: LizzyLoo Designs, Maine by Sheabella, Maisey May Designs, Mimi's for Kids Newport ri, Shatsu. OMG, I am loving the pink outfit with the little bird on it. Thanks for this…I am going to share on Rhody Mamas too!